Bring a Dish. Citylife will provide the main dish for our meal, and the party-goers will contribute appetizers, sides, and desserts. If you plan to attend, please sign up for a dish to bring here. Gift Exchange for Kids. If you would like to participate in the optional gift exchange, please also indicate this in the linked signup sheet. Please spend no more than $10-$15 on the gift your child brings to the party. Your child must bring a gift in order to participate in the gift exchange. 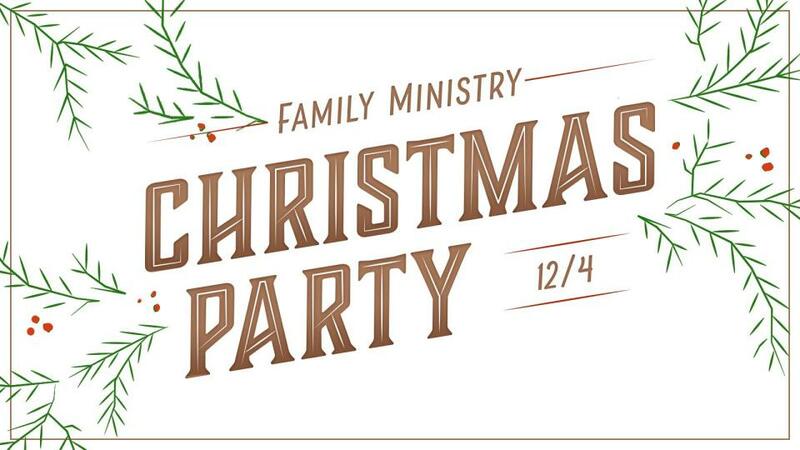 Please contact our Family Ministry coordinator, Isaac (isaacbruning@gmail.com) if you have any questions.